This Friday, families across the country (and the world) will begin celebrating the Christmastime tradition of Las Posadas. We've share a series of posts on this topic, including yesterday's hot chocolate recipe by 12-year-old Angelica (feel free to leave a comment for her with some words of encouragement!). 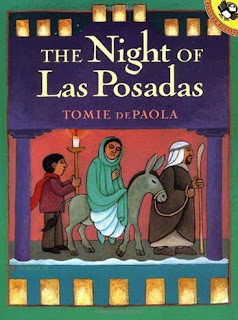 Today I wanted to share with you my list of favorite posada books. 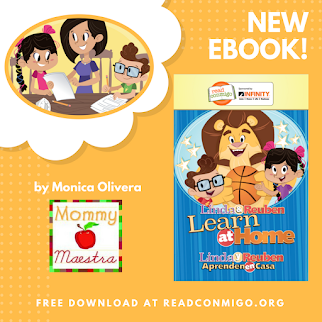 If you can't find them at your local library, they are available in new and gently used copies from the Latin Baby Book Club's online bookshop. The Night of Las Posadas begins in a small town outside of modern-day Santa Fe. Sister Angie, who coordinates the town’s celebration, is excited over the fact that this year her niece and nephew will play the role of Mary and Joseph in the posada. 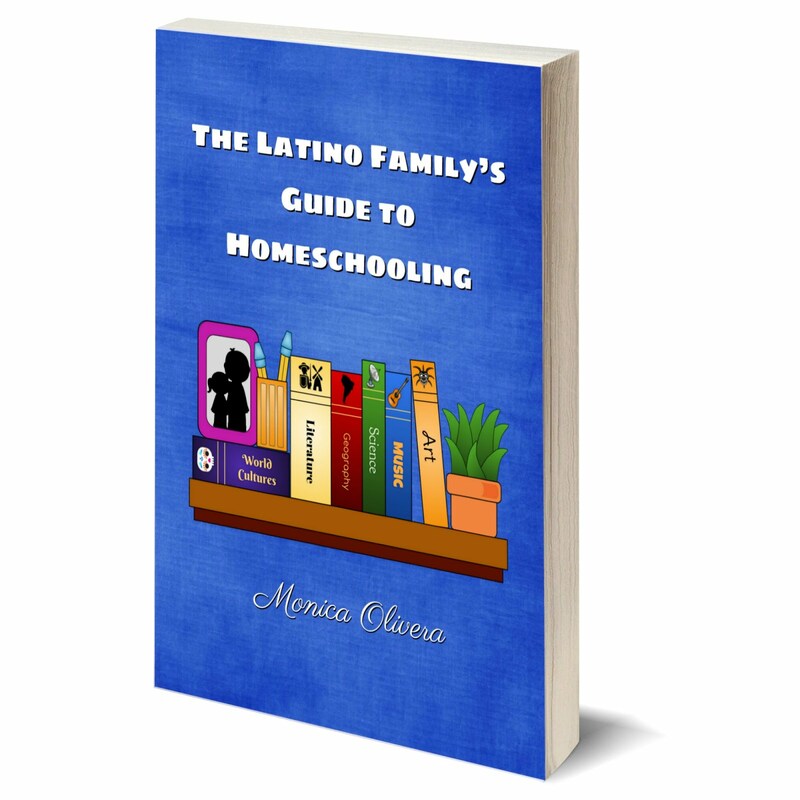 But tragedy strikes when Sister Angie comes down with the flu and Lupe and Roberto’s car breaks down in a snowstorm. It then takes a miracle to save the town’s procession. 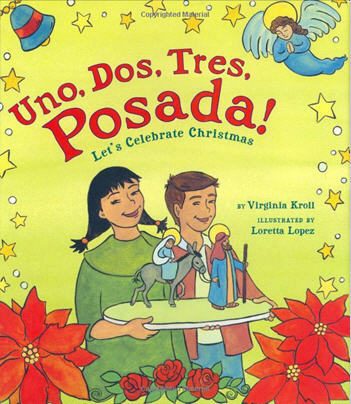 A simple counting book that centers around the posada tradition and takes the reader from the preparations to the end of the posada celebration. 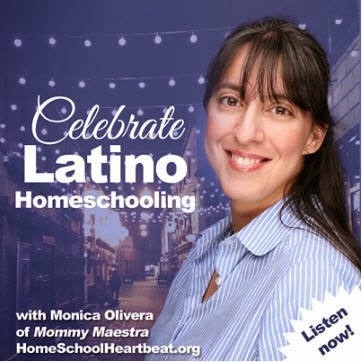 This unique holiday story introduces a Christmas custom practiced in parts of Mexico and near the Mexican border of the United States: Las Posadas, a traditional reenactment of the Nativity. On Christmas Eve, Carlos is dismayed to see the procession of neighbors and friends coming up the front walk. His parents and grandfather aren't home yet-so it's up to Carlos to take over Grandfather's role as the Innkeeper. But he's so frightened, he can hardly breathe, let alone sing! Carlos's triumph over his shyness, and the joyful celebration that follows, make this a satisfying story for any season. 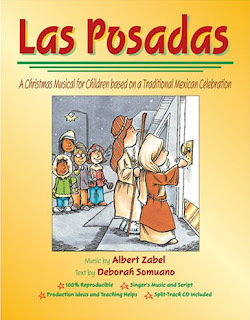 Las Posadas introduces a creative & diverse way to celebrate the Christmas story in song and drama. 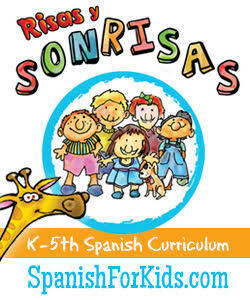 It celebrates the Mexican Christmas tradition of Las Posadas. I recently ordered the first book on your list. We read it last night and the kids really enjoyed it. I'll definitely be adding the rest on your list. Thanks for sharing. 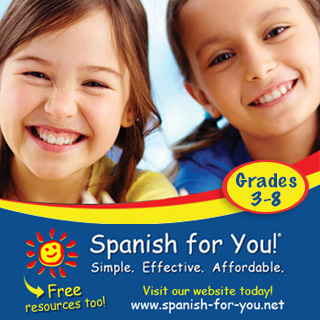 My students made a class book after we read Un, Dos, Tres Posada! Each student had a page with a different number that we put into order. At the end we wrote Feliz Navidad y Prospero Año and everyone signed their name. They loved it. 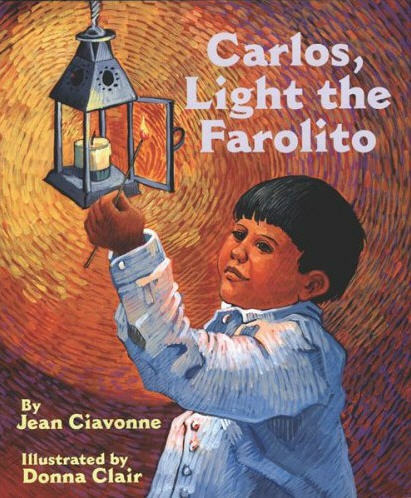 They also made thier own paper bag farolitos after reading, Carlos light the Farolito. They liked both books a lot. That is a clever idea! These books really are lovely. Thank you for sharing!